This artwork raises the American flag on the underused quad at 205, 208, 209, using resources completely independent of the VA Hospital. The strawberries that are growing here using aquaponics were rescued from a farm in Whittier, the water has been drawn from the Los Angeles River and is amended by live fish. The project is powered by solar energy and by people charging batteries connected to stationary bicycles. Lauren Bon/Metabolic Studio is working on this piece with both veterans and professionals at the hospital. It is dedicated to the men and women in service to our country. 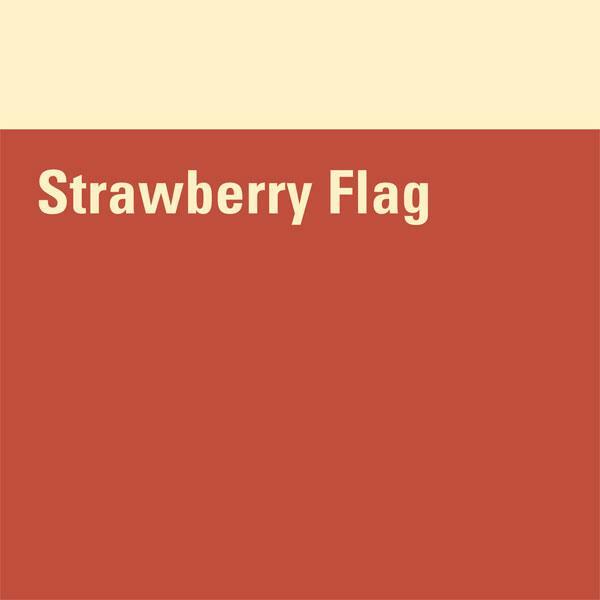 The Metabolic Studio, a direct charitable activity of the Annenberg Foundation, funds Strawberry Flag. On this episode: * A $20 million investment by the VA to house homeless vets * A new vet home opens up and Cinny Kennard is there * Interviews from High Tea 7 * A trip to LACMA to hear about Lauren Bon's latest work * Plus, learn about the Metabolic Studio's new biodiesel trolley! On this episode, we speak with Santa Monica City Councilman Bobby Shriver about his quest to house the 16,000 homeless vets in L.A. county. We also speak to a Rabbi about berries and creation, and listen in to a High Tea conversation. Join us at High Tea #4 at Strawberry Flag. Host Geoffrey Gardner speaks with vets and guests attending the event at the Greater Los Angeles Healthcare Campus, including our exciting premiere of the Strawberry Gazette newspaper.